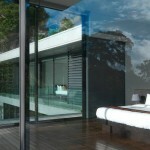 As a work of art majestically overlooking the Andaman Sea, the villa Kamala is an ode to design and peacefulness. Ideally located on the Millionaires Mile » in Phuket’s area, the villa is surrounded by a luxuriant vegetation protecting from the indiscreet looks. This uncommon architecture celebrates the cubic forms through its refine lines and a minimalist sobriety, highlighted by the glass’ transparence and natural materials. The large living area is open to the outside, with a 15-meter infinity pool that is like a suspension bridge above the Sea. The villa Kamala features 6 modern bedrooms with en-suite bathrooms, as well as a full-equipped kitchen and its private chef. 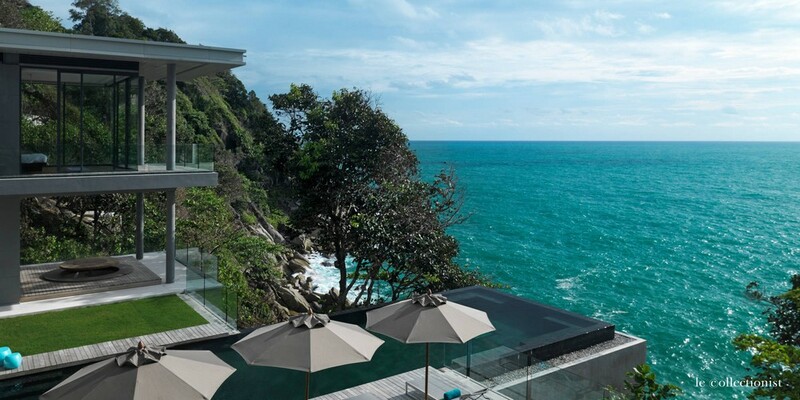 Setting on the Phuket’s West Coast, the impressive villa Kamala represents the skilled alliance of an ultramodern design and a preserved luxuriance, providing all the comfort you need during your stay in an exceptional setting.